Volunteer, Request a Sign or Ask a Question! 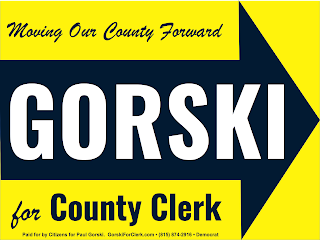 I am honored to have our recently retired County Clerk endorse me in my race for Clerk. Retired County Coroner, Sue Fiduccia, has endorsed me too, but Sue is not in this commercial. Thanks Sue and Margie. 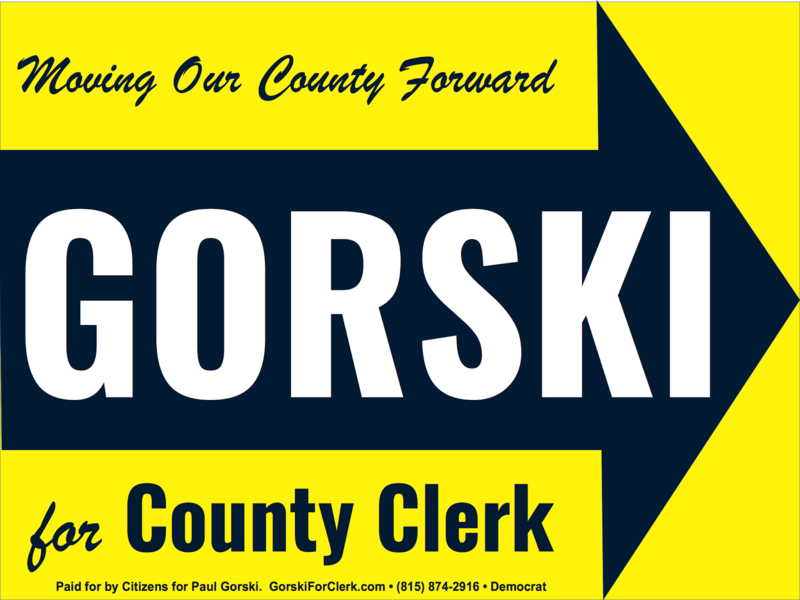 Please vote for experience, vote for me, Paul Gorski for Winnebago County Clerk. I have over 20 years experience managing people, projects and computer systems, and I've been elected to a variety of offices. My experience has earned my the endorsements of Margie Mullins and Sue Fiduccia, former county leaders.